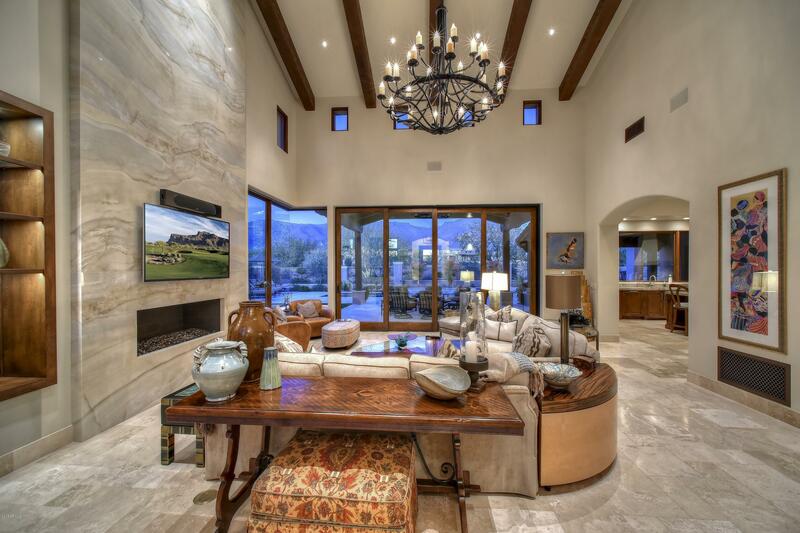 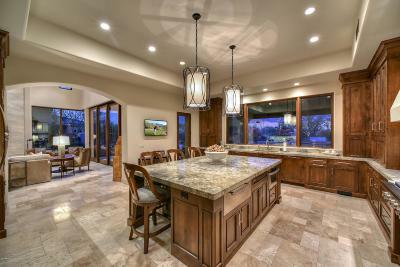 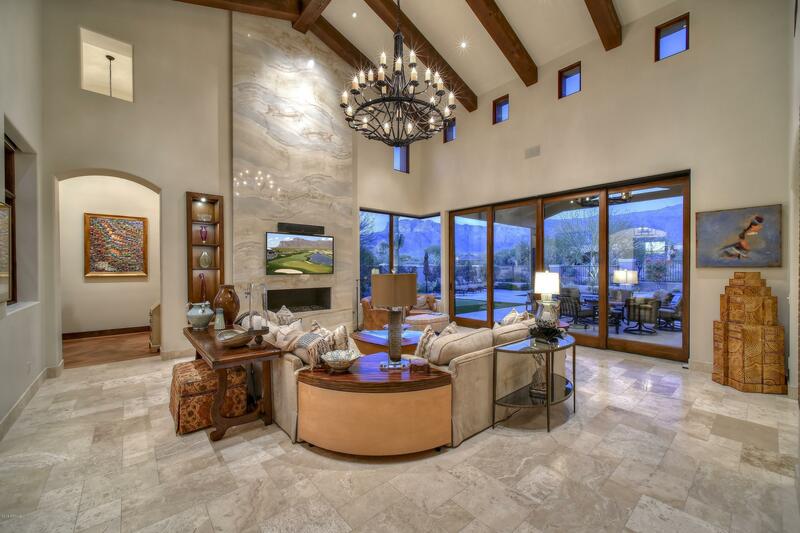 Elegant and meticulous custom home with panoramic views, located on the 11th hole of Lost Gold Golf Course in Superstition Mountain Golf & CC. 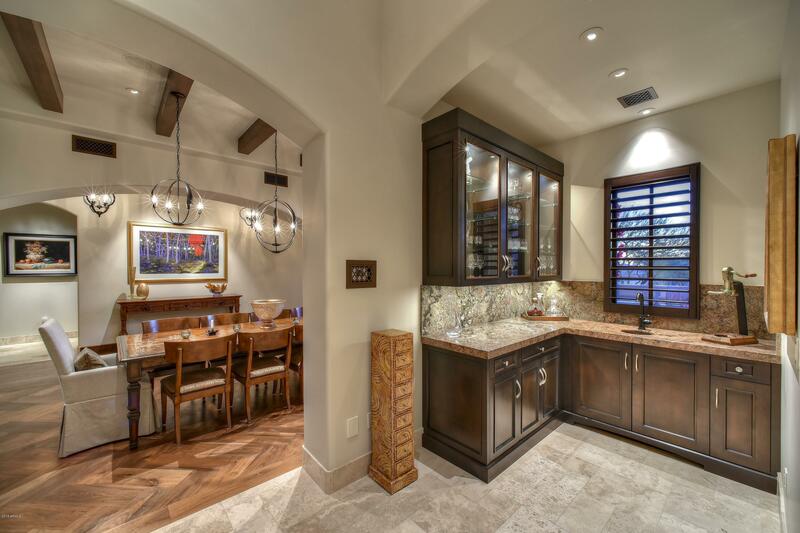 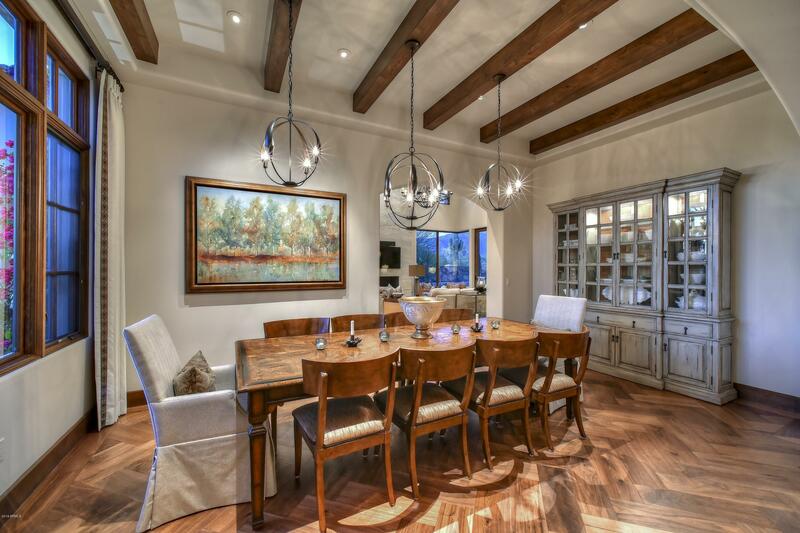 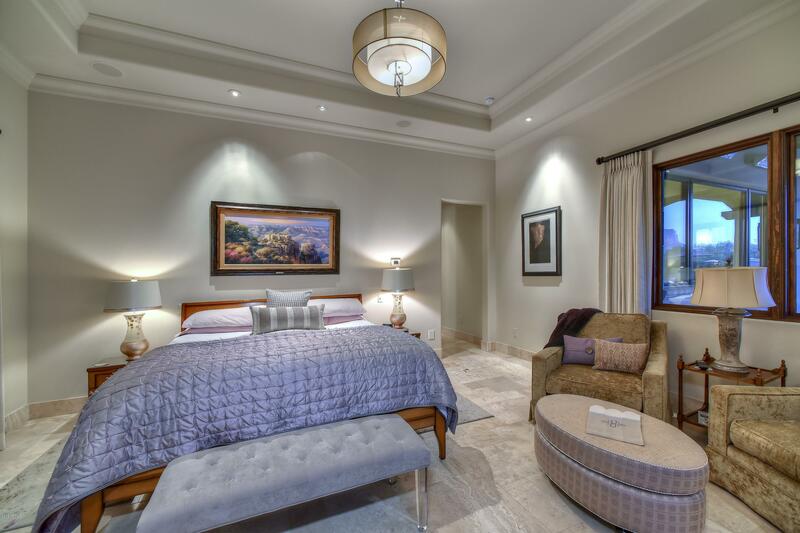 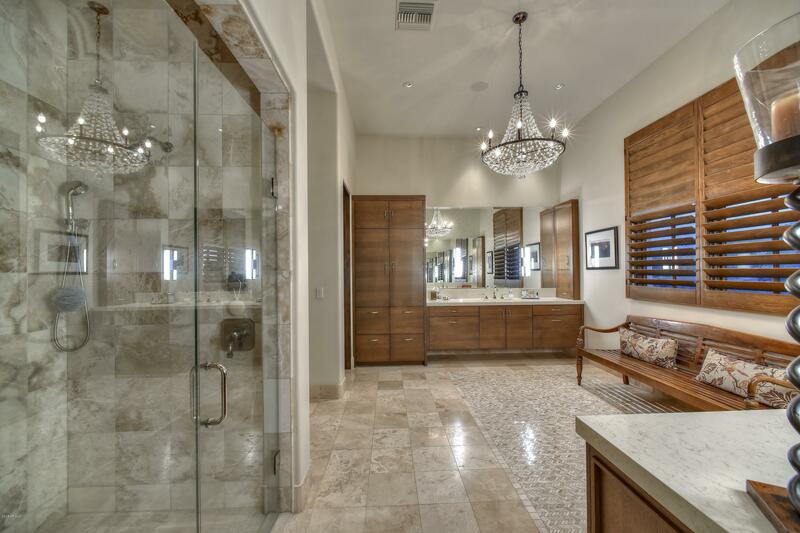 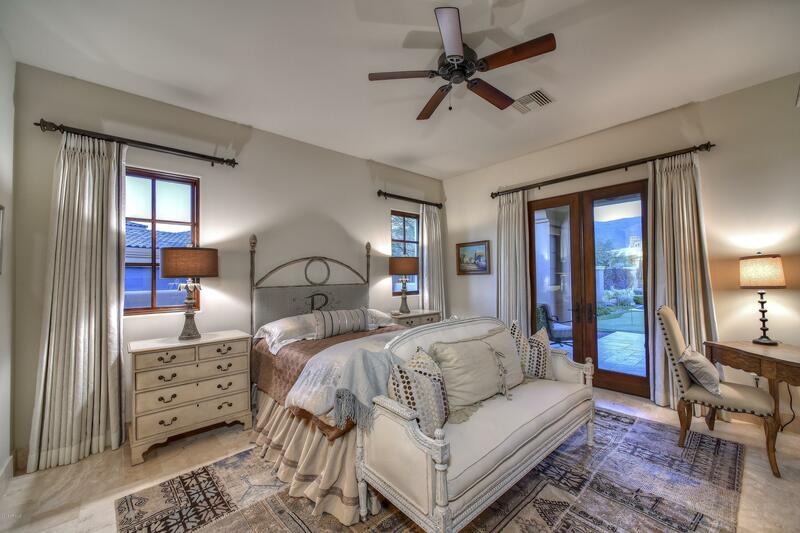 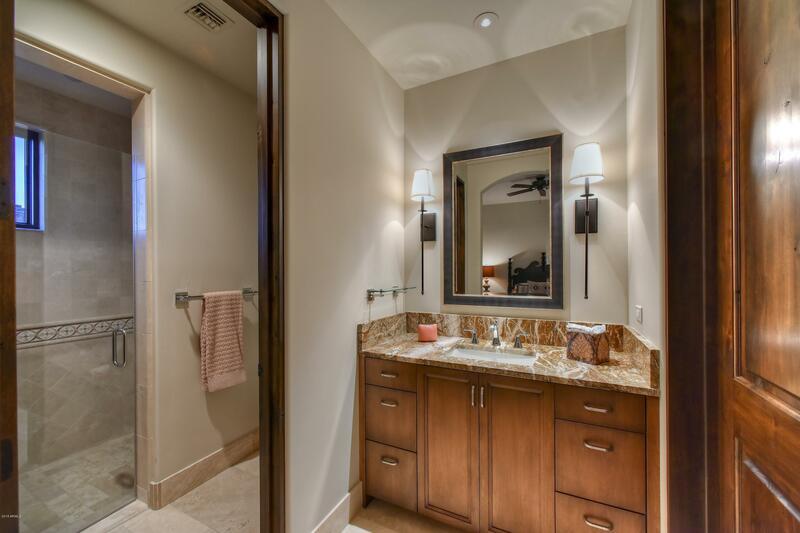 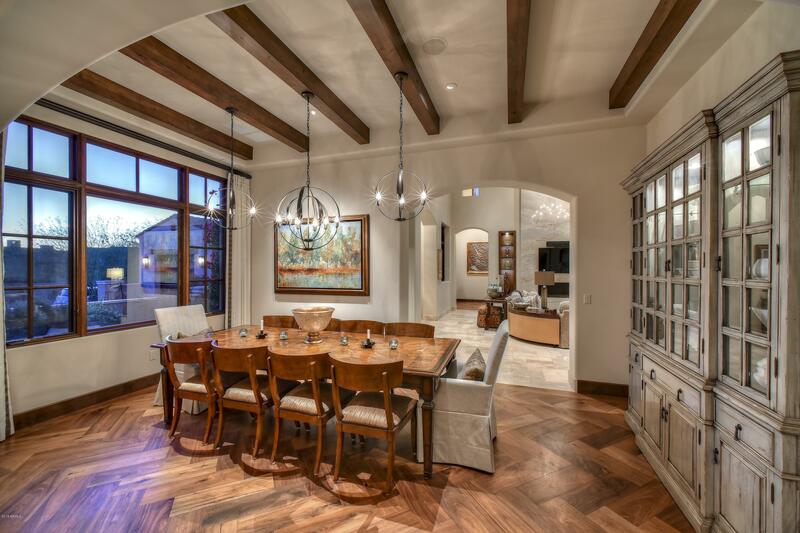 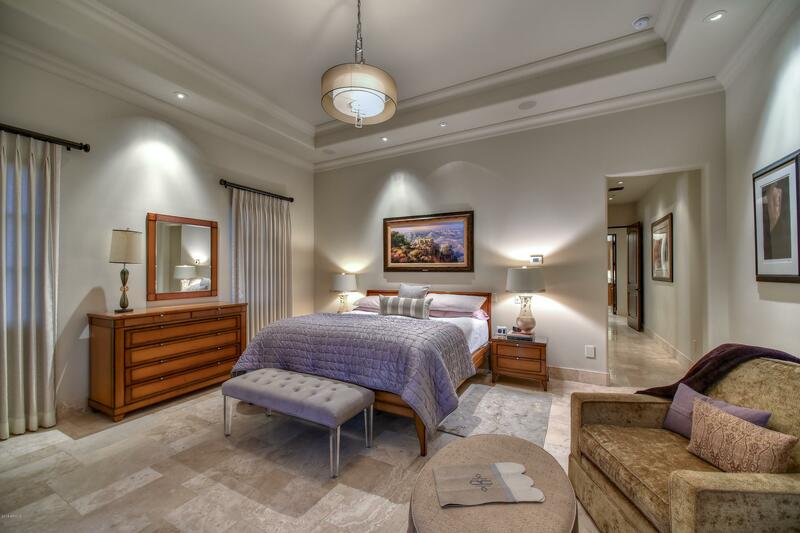 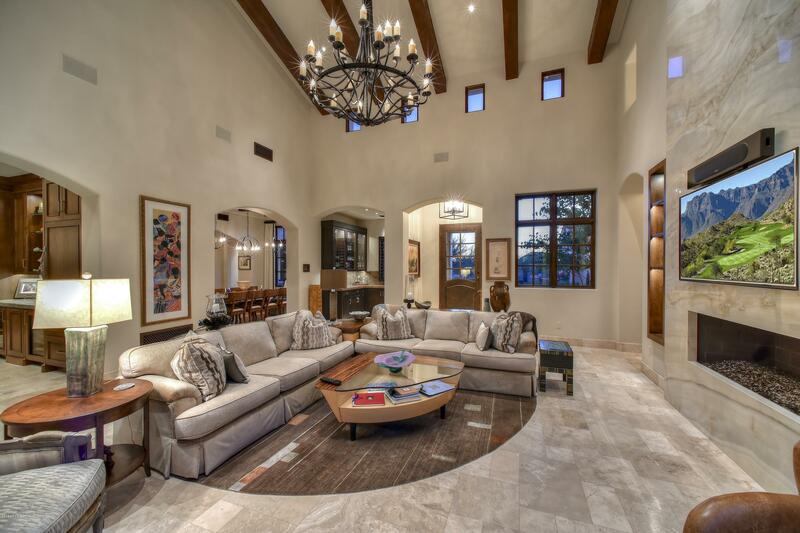 Built by Montara Custom Homes & Phx Architecture, completed in April 2015, this home is designed for comfortable living with the highest quality finishes & impeccable detail. 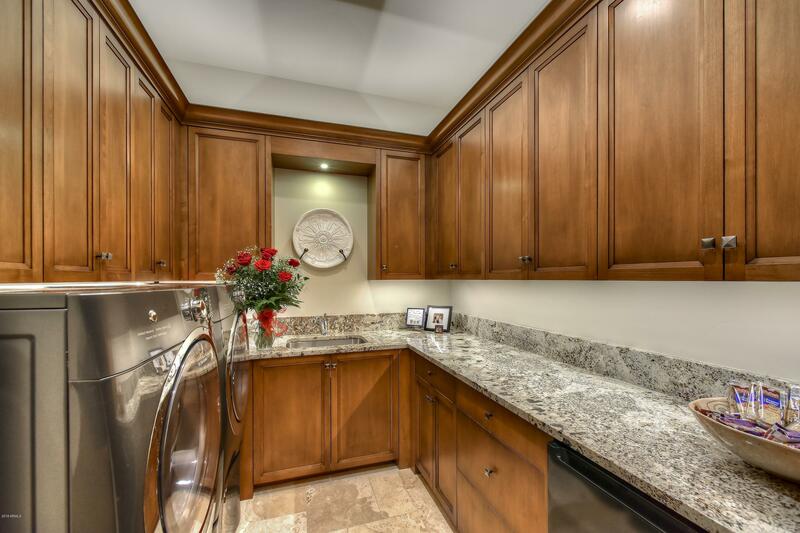 Vaulted ceilings with wood beams, chef's kitchen with Wolf double ovens, Wolf 6-burner rangetop, Asko dishwashers (2), Sub Zero refrigerator, Sub Zero wine refrigerators (2), warming drawer, custom cabinetry, granite throughout, built-in bar, stone flooring, Pella doors & windows. 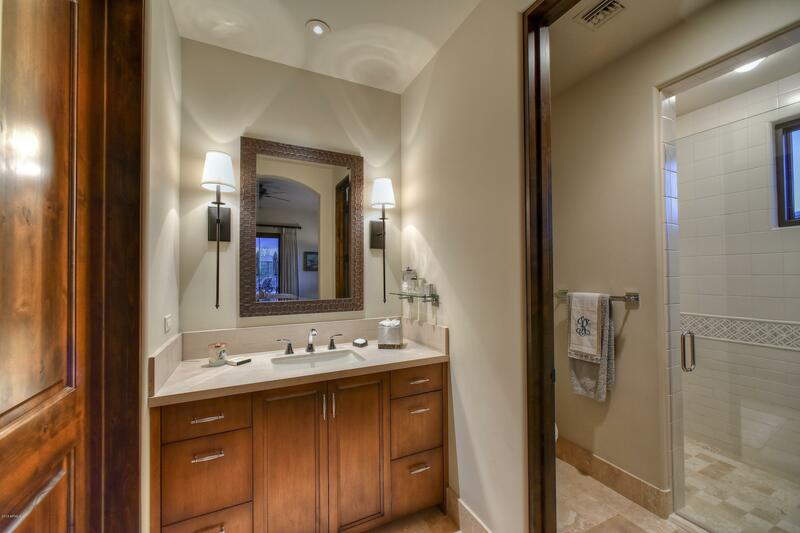 Master bath with double sinks, walk-in closet & plumbed for a tub. 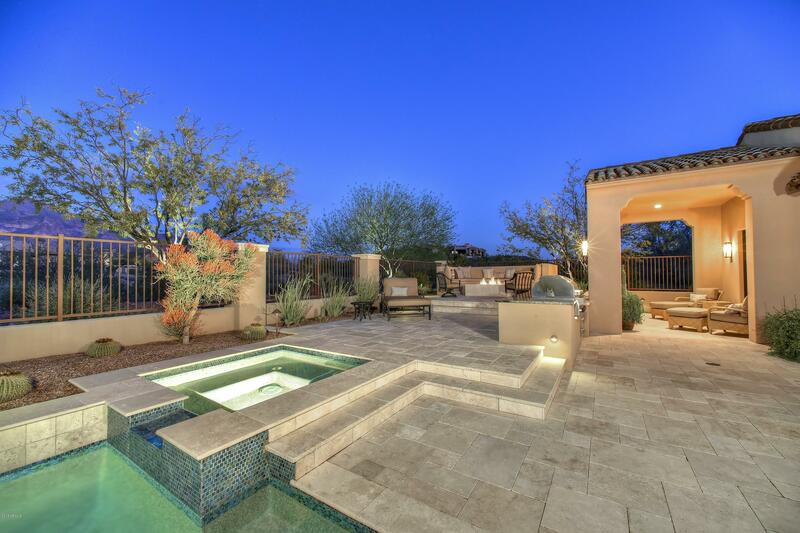 Resort style back yard with heated pool and spa, fire pit, and built-in Wolf BBQ. 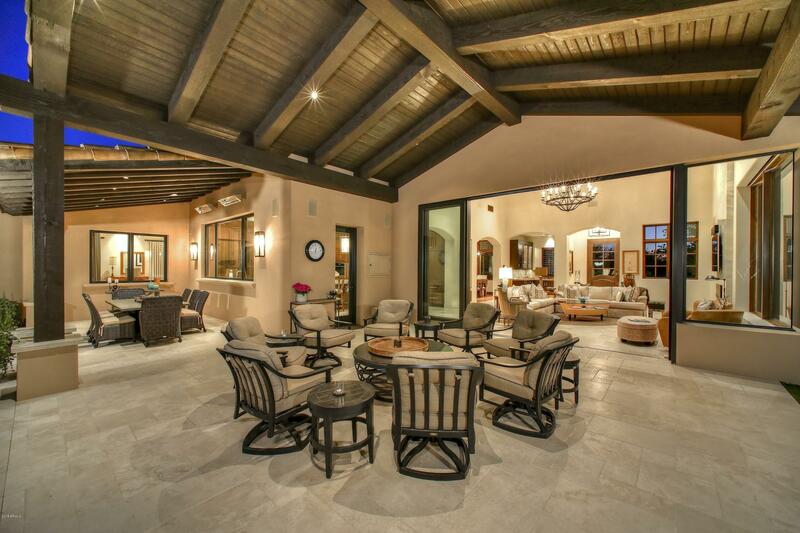 Travertine & covered patios. 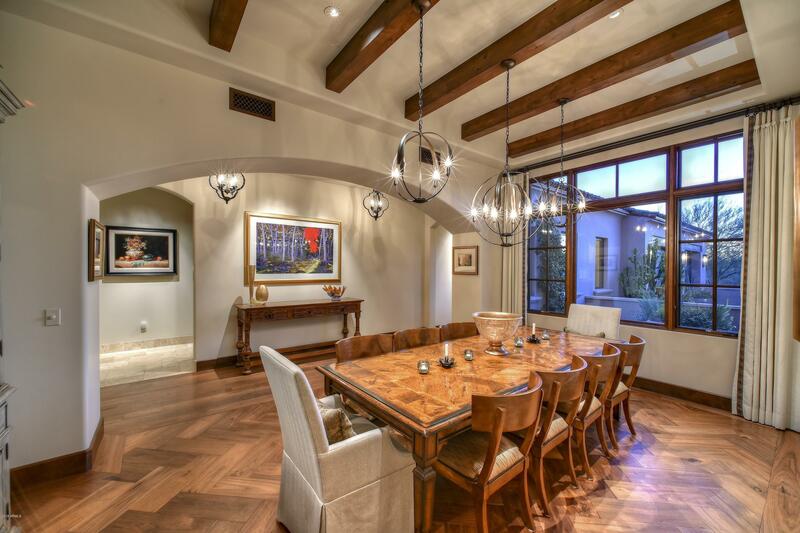 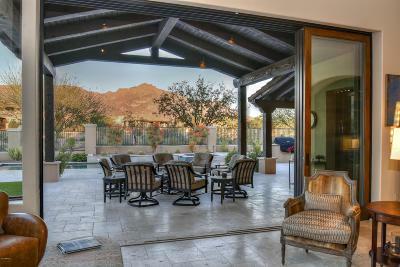 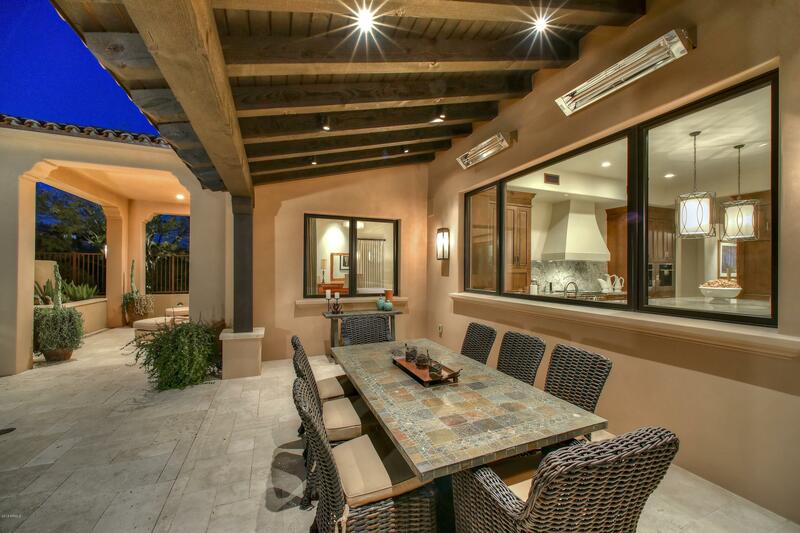 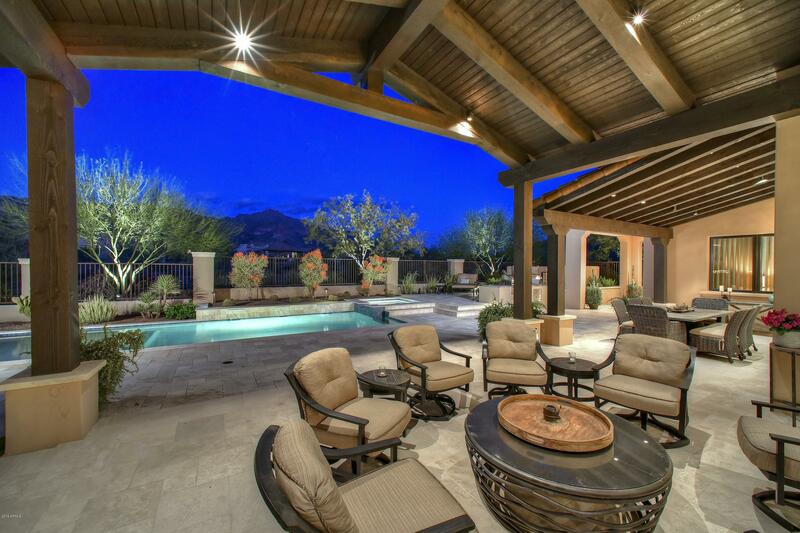 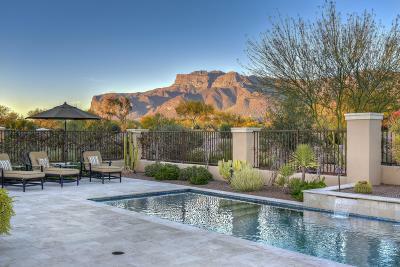 Sliding patio doors open to large covered patio for entertaining with incredible views of Superstition Mountain. 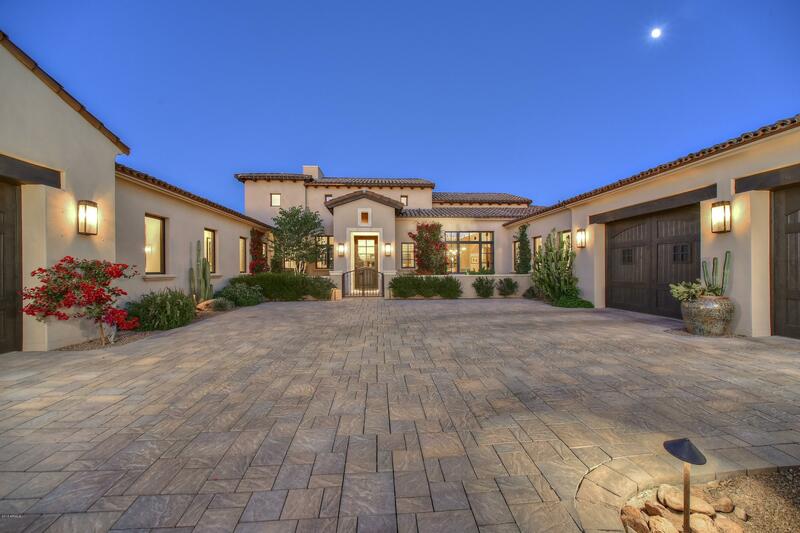 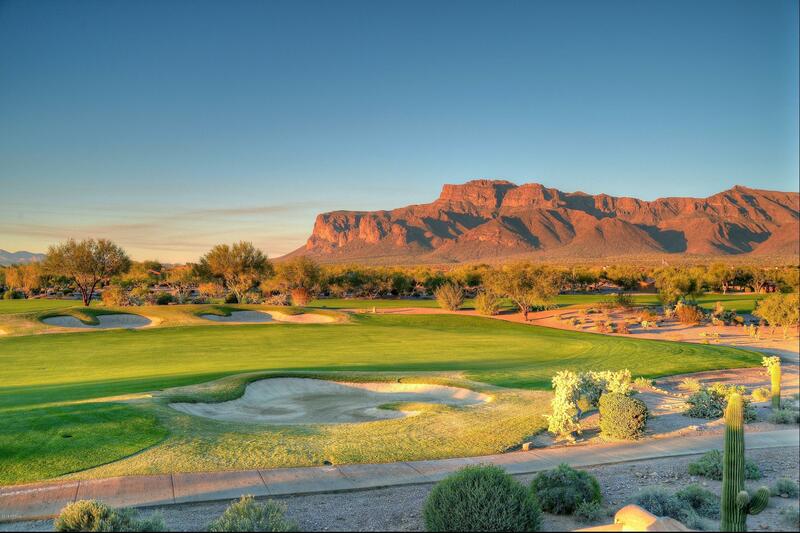 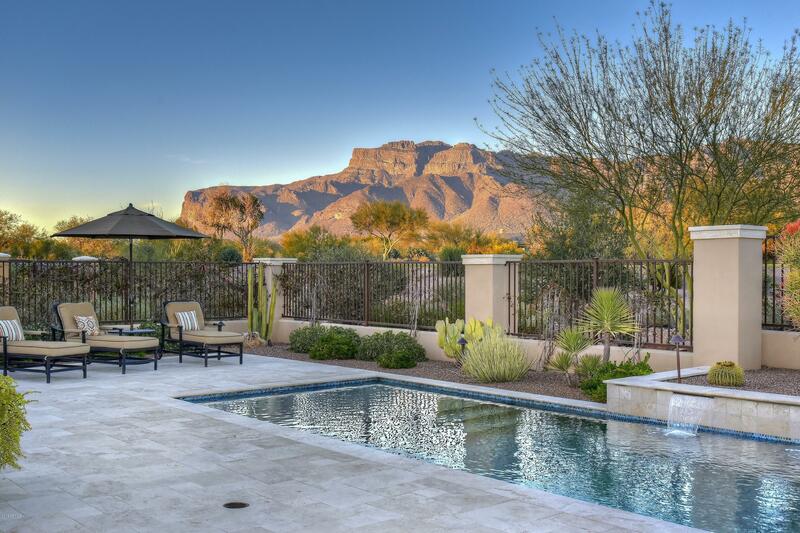 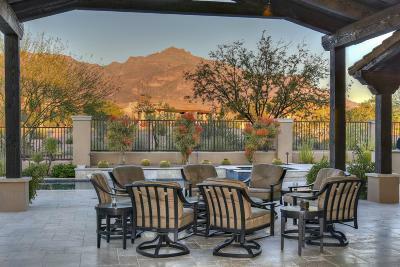 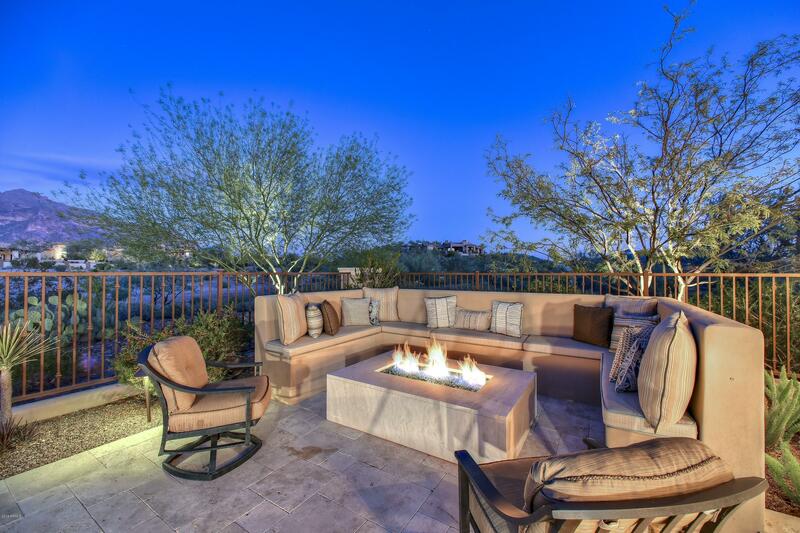 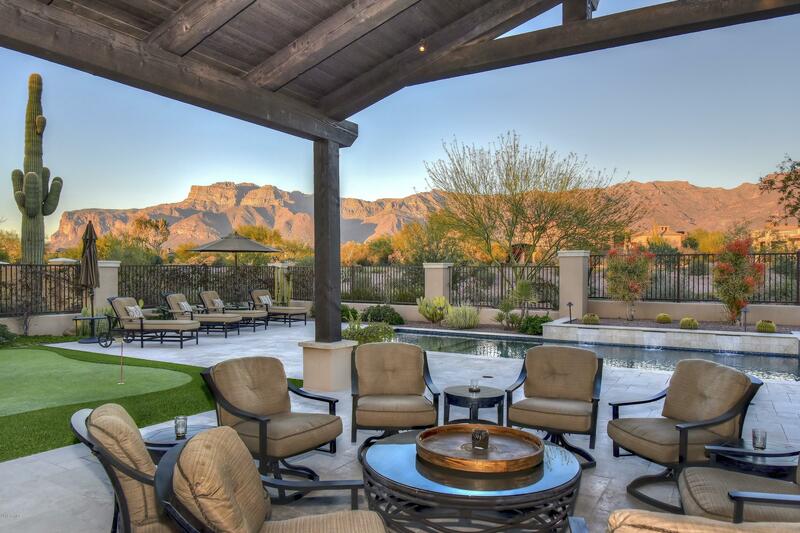 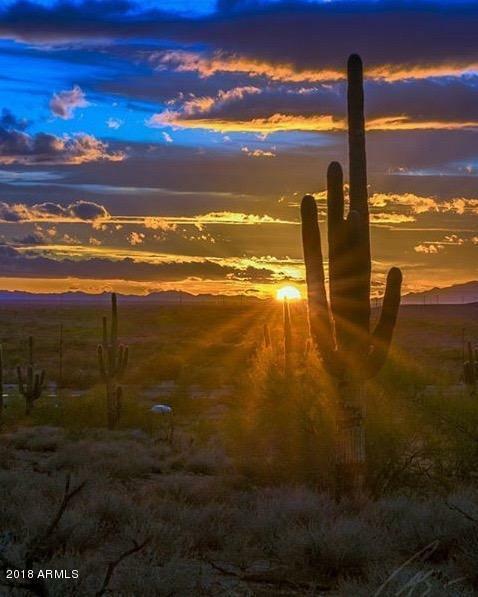 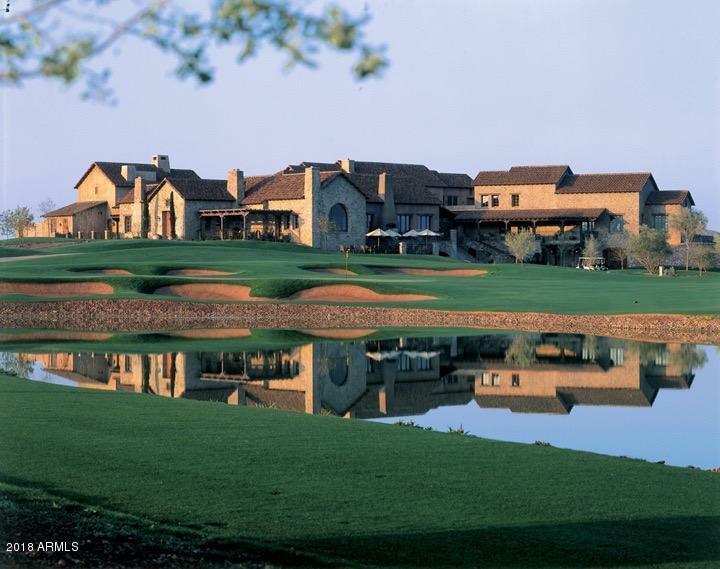 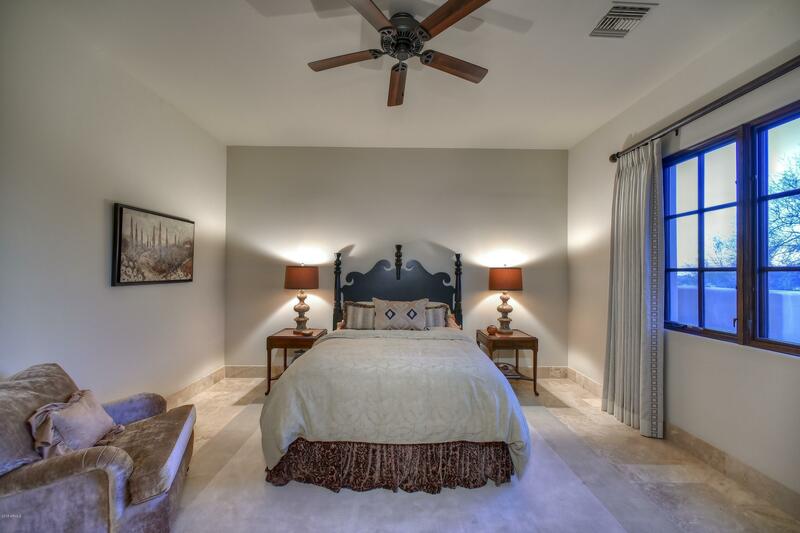 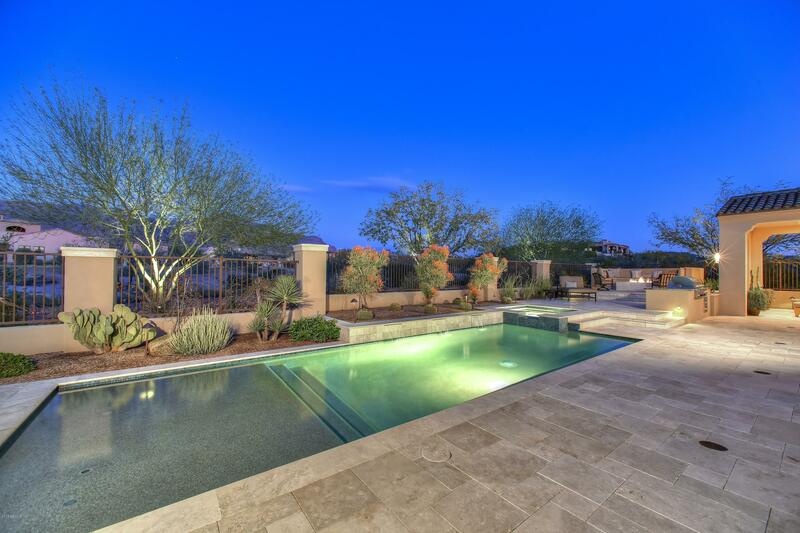 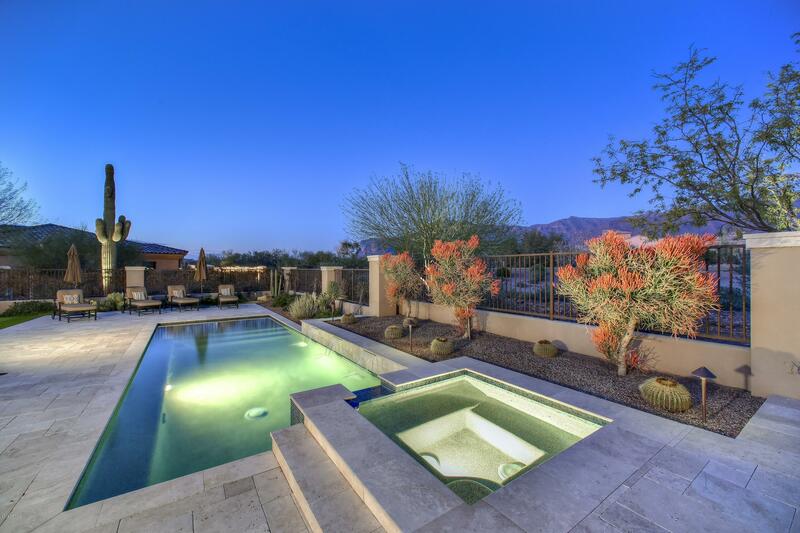 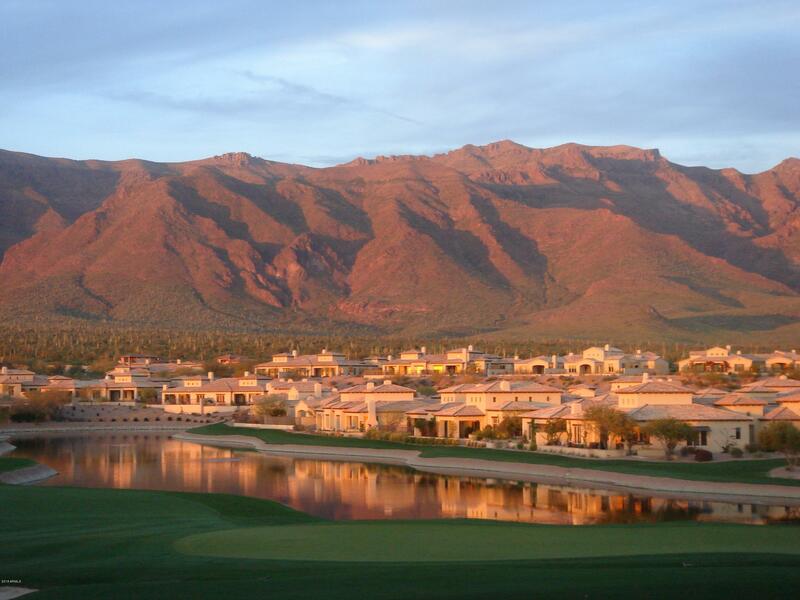 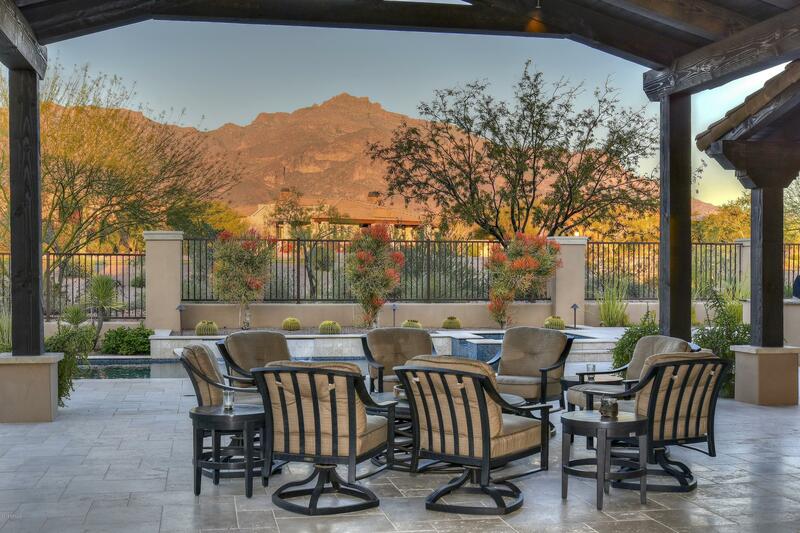 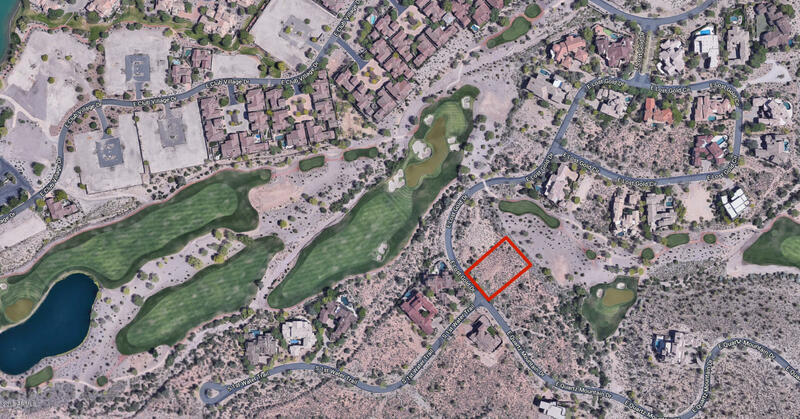 Superstition Mountain is a private guard gated community with 2 Nicklaus golf courses. 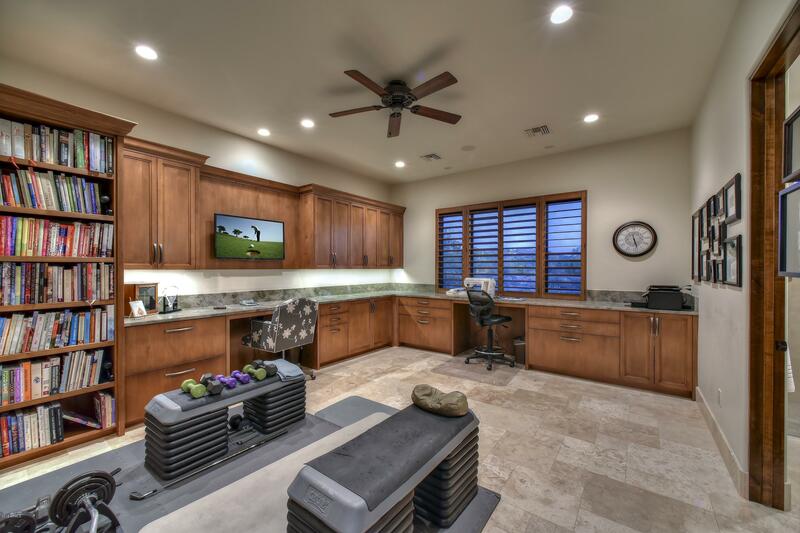 Beautiful clubhouse, sports club w/ swimming, fitness, tennis, etc. 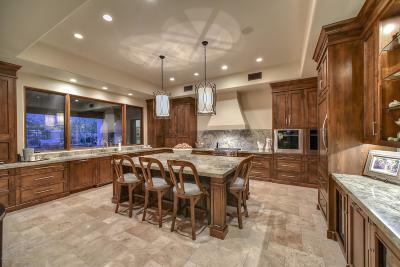 Furnishings available on separate Bill of Sale. 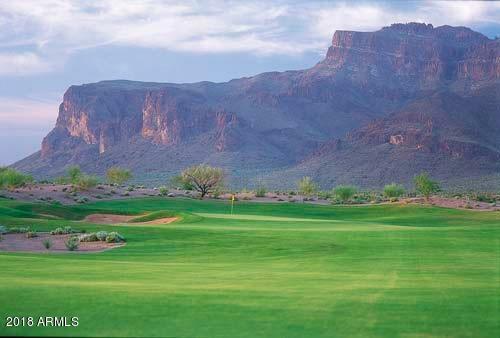 Golf club membership sold separately.